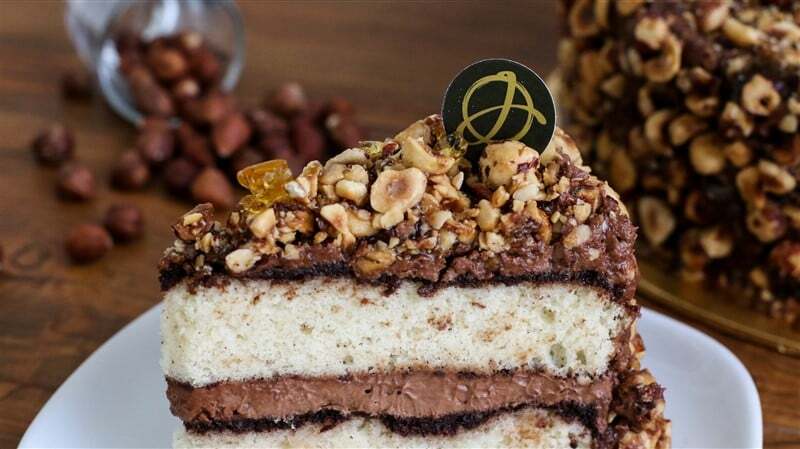 This is one of our chef’s top favourite and best-selling cakes. 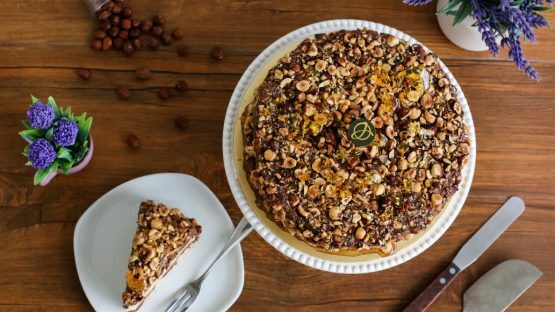 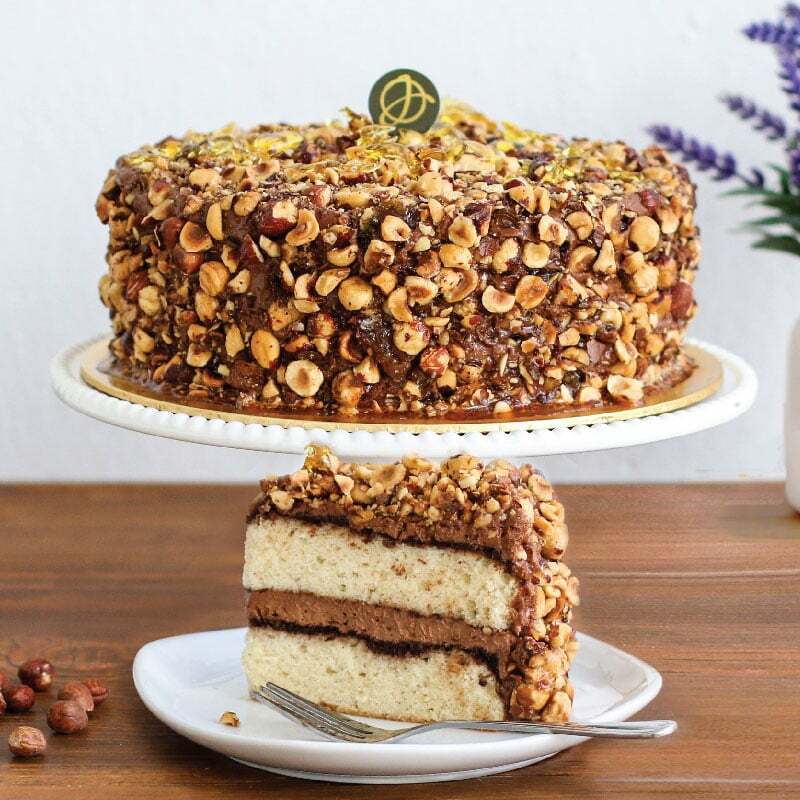 This exquisite cake consists of vanilla sponge, layered with bittersweet, smooth chocolate mousse in the middle, and topped with lots of roasted hazelnuts and caramelized sugar. 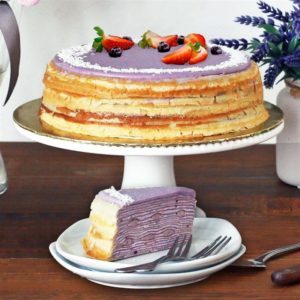 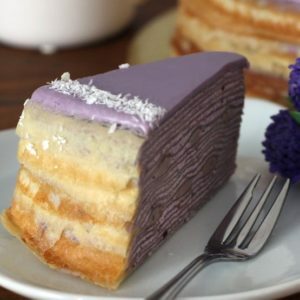 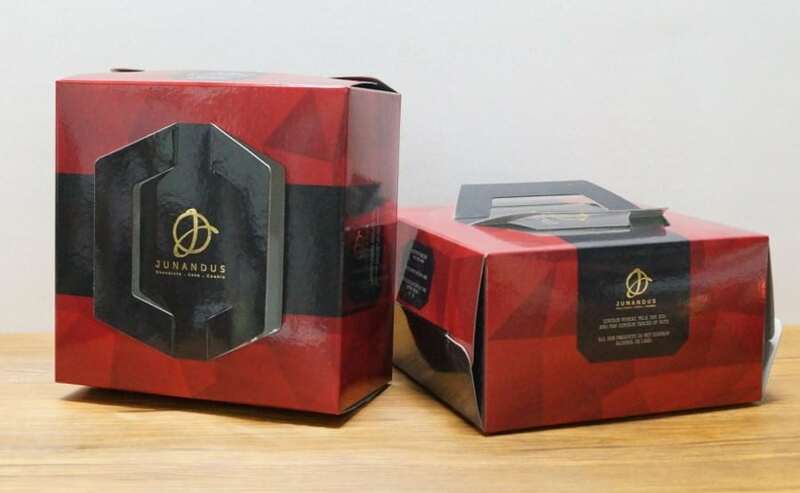 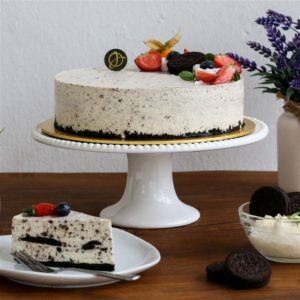 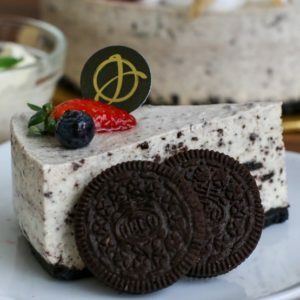 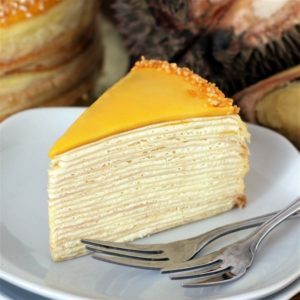 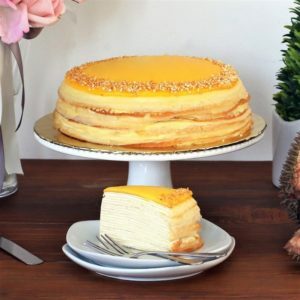 It’s a cake that tastes sweet with a little hint of bitter, rich in texture, crunchy, aromatic, and a cake that is impossible to resist!